Mysore Vienna is a traditional Ashtanga Yoga school. We operate a little differently than most yoga studios, focusing on the development of a personal practice, rather than on group directed classes. We aim to direct our students to rediscover their own inner wisdom and their true nature, which is at the end the ultimate quest of all yogic practices. Barbara Süss, the main teacher and founder of Mysore Vienna has been a devoted practitioner of Ashtanga Yoga since 2007. She is studying every year for several month directly in the lineage of Shri K. Pattabhi Jois with her teacher Sharath Jois in Mysore, India. Her Assistants are practicing daily and are participating in their apprenticeship with her. Ashtanga Yoga the early morning practice. Ashtanga Yoga is traditionally practiced early in the morning with the rising of the sun. It is the most beneficial time to practice, because at this time, the Prana (life energy), is at its highest. 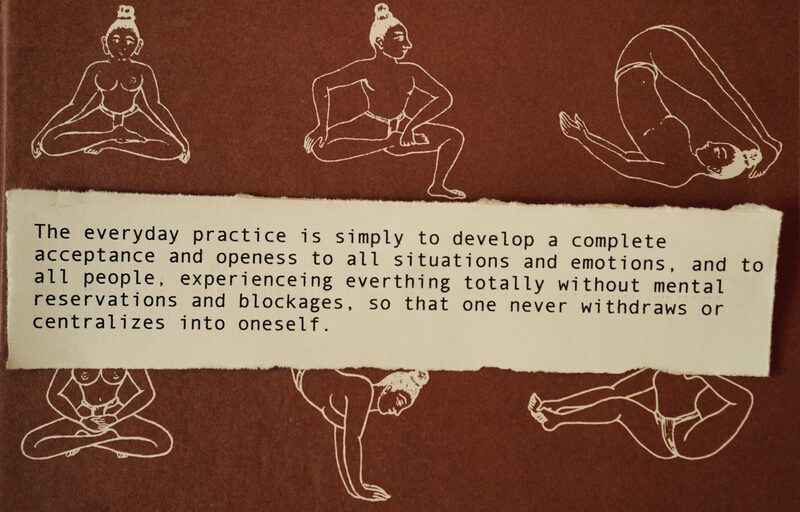 A daily practice builds a solid foundation of stability, strength and flexibility. Also, it provides a safe platform from which you can unlock the body and mind, and develop self awareness. Practicing in silence and moving with our breath enables your individual practice to deepen and unfold internally. At Mysore Vienna we only teach authentic morning Mysore classes and Introduction to Mysore or Ashtanga Foundations for beginners.